Starting with wikipedia :FYI: The Kamov Ka-27 (NATO reporting name 'Helix') is a military helicopter developed for the Soviet Navy, and currently in service in various countries including Russia, Ukraine, Vietnam, People's Republic of China, Republic of Korea (South Korea), and India. 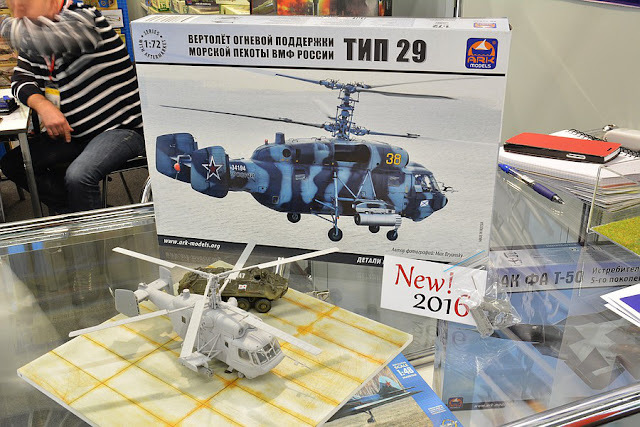 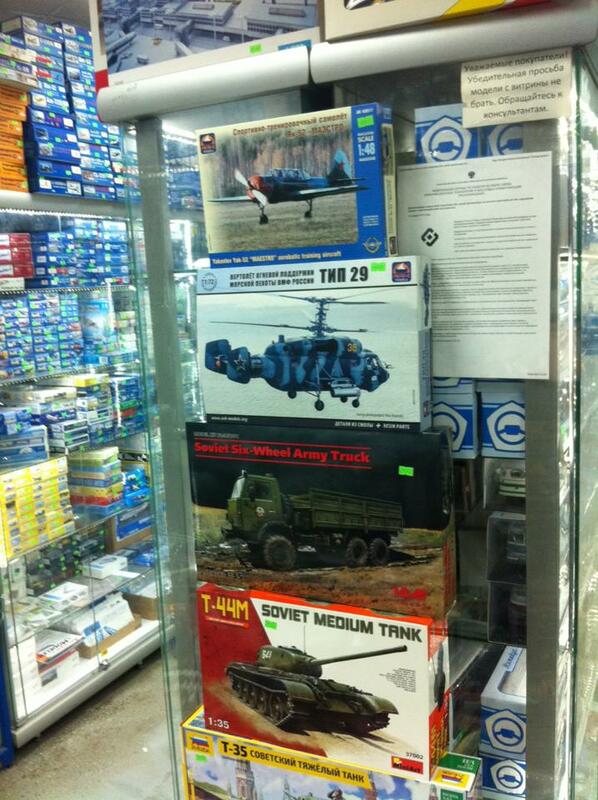 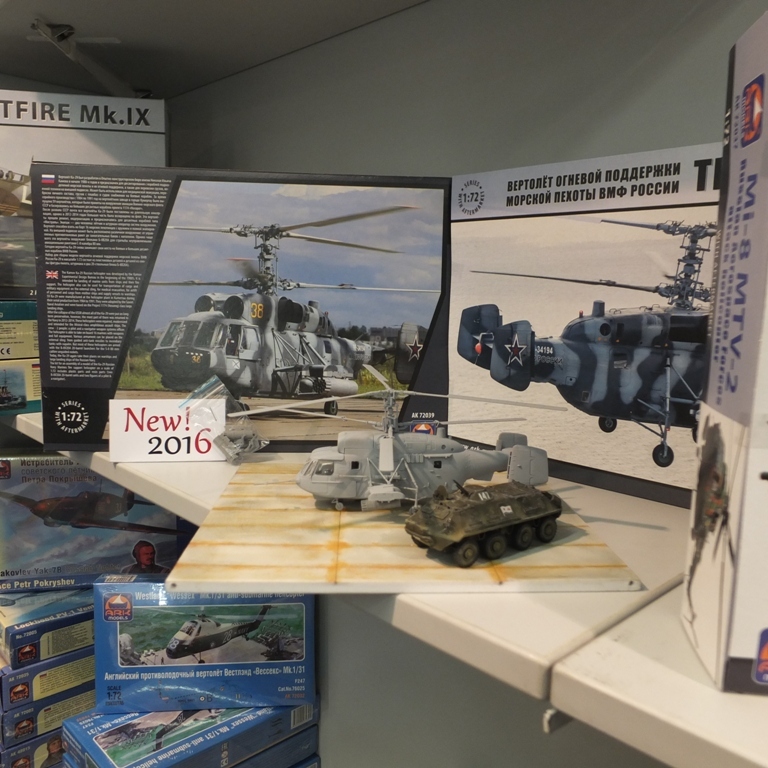 Variants include the Ka-29 assault transport, the Ka-28 downgraded export version, and the Ka-32 for civilian use. 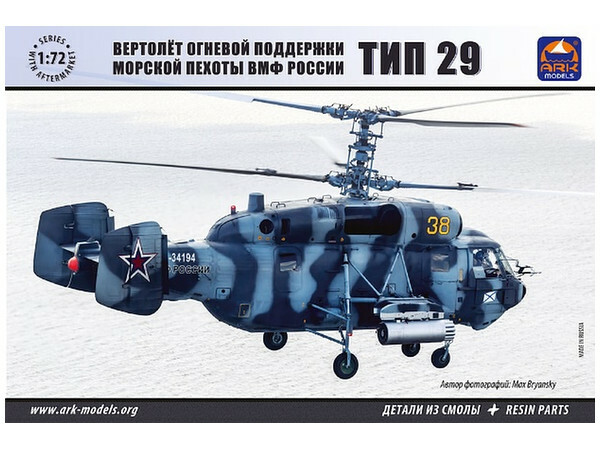 Ka-29 "Russian Navy Marines Fire Support Helicopter. Ka-29 is armoured ver. 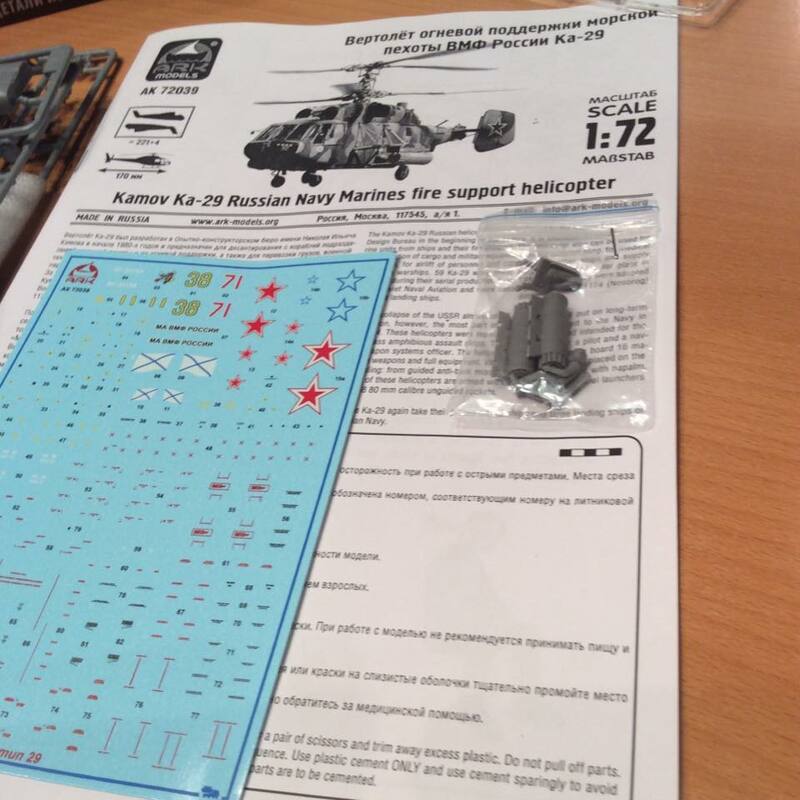 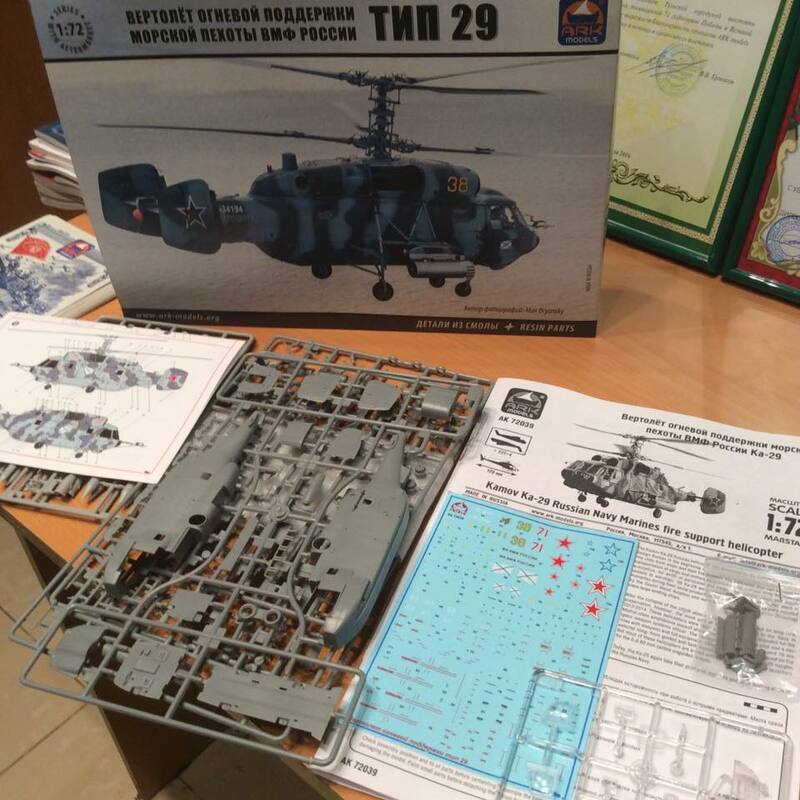 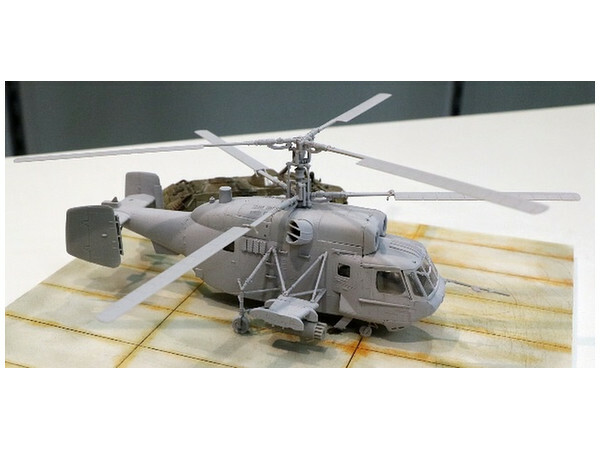 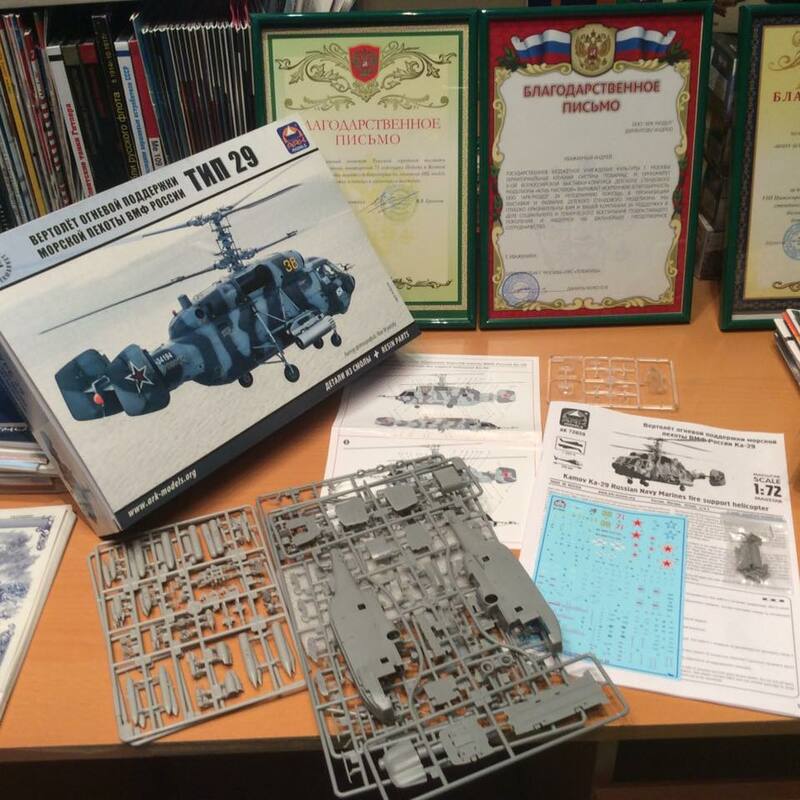 of Ka-27.